The Microsoft media player has been taken off the market. 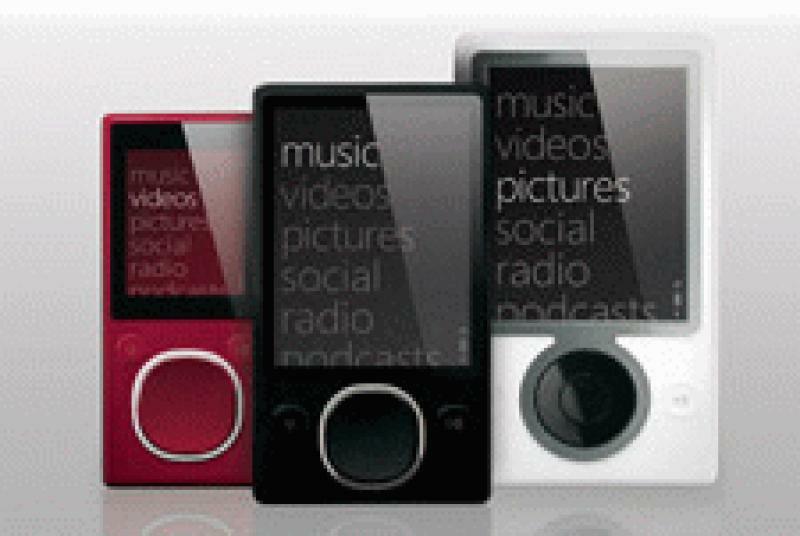 Earlier this year there were rumors regarding the discontinuation of the Zune. As rumors have now taken the form of truth, Microsoft has announced that they want to focus more on the Windows phone. Microsoft plans to plant the Zune attributes to the Windows phone to give a boost to its phone market. • Read more media server news from HomeTheaterReview.com. Zune was released in 2006 and Microsoft had planned for it to take over the iPod. That did not happen, however, Zune had managed to capture 10% of the market for media players. Owners who are currently using Zune need not worry as the product's warranty still applies. Those who have Zune and do not wish to throw it away just yet can still keep it for the time being and those who wanted to buy it can still get it through amazon.com. The phone is no longer available at Wal-Mart and there is no news regarding its availability in the future. Microsoft plans to discontinue its hardware too, so owners might face trouble with maintenance and repair.